The Raconteurs have told fans they've "finished making the rock 'n' roll album you've been waiting for". 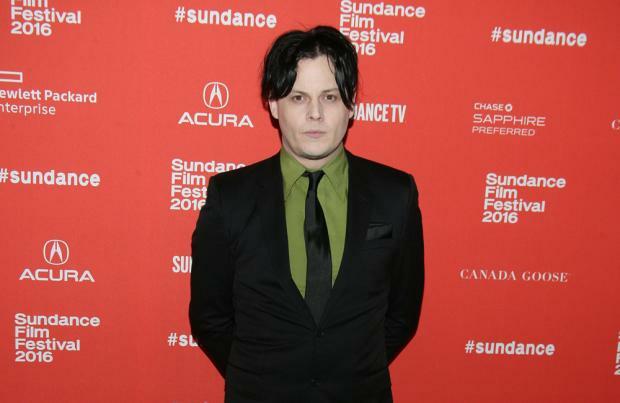 The rock supergroup – which features Jack White, Brendan Benson, Jack Lawrence and Patrick Keeler – have confirmed via a short video that their long-awaited new album has just been completed. The group also released a statement, saying: "Just finished making the rock & roll album you've been waiting for." The Raconteurs released their debut studio album, 'Broken Boy Soldiers', in 2006 and have not released a new record since 2008's 'Consolers of the Lonely'. Meanwhile, Jack previously revealed he considers it an artist's responsibility to "show something that no one else is doing". The 43-year-old star – who is best known for his work with The White Stripes – explained his outlook while discussing the rise of digital music. "If the world had been into analogue, I would've said I loved digital. As an artist it is your job not to take the easy way out. I want to be turned on when I listen to an artist speak: I want them to show something that no one else is doing."